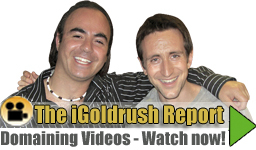 Welcome to the iGoldrush Domain Brokerage Network. Our brokerage network is comprised of the best and most achieved independent brokers from around the world. Step 1: Buyers complete the survey to inform iGoldrush of their buying criteria. 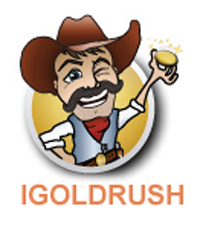 Step 2: iGoldrush receives domain inventory from sellers. Step 3: iGoldrush matches the domain inventory with buyers criteria. Step 4: iGoldrush sends targeted domains to buyers and/or brokers within the network. All domains and portfolios are reviewed by our team and paired with a domain broker who has experience in that specific market and are willing to approach end users. To submit your domains for review, simply visit our seller’s form. If you’re interested in becoming a domain broker with the iGoldrush Brokerage Network, please fill out our brokerage information form or, if you’re interested in getting our premium domain inventory via email, please sign up on our domain buyers form.